Hello, first post here, sorry if this is in the wrong section or my questions are inappropriate. 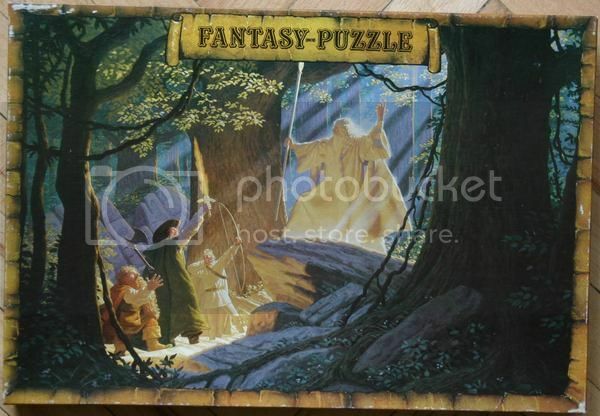 Ok, well I have been doing some collecting of Lord of the Rings recently and just discovered today a puzzle at a store. 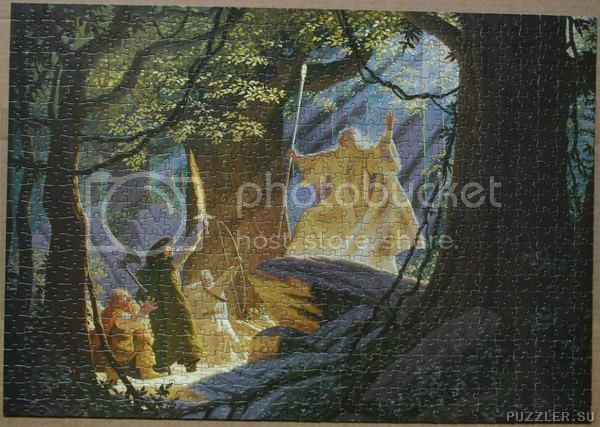 It is of Hildebrandt's Return of Gandalf and I can not any information about it online of it's value. I believe I found a gem because it's rarity of search engines. Can anyone tell me of it's worth/rarity? I'll try and get a picture up.